Dust off your swimming costume, dig out your sandals and grab your camera – summer is here. It’s the perfect time to think about capturing great shots of happy memories with friends and family. Like us, you probably take most pictures on your summer holidays enjoying plenty of sunshine, the odd adventure and travelling to new and interesting places. To help you capture the perfect shot over the coming weeks, we’ll be posting expert tips from our guest professional photographer, Megan Alter. She’ll be giving away the secrets to success on how to photograph moments in direct sunlight, in motion, at night and getting the most from landscapes. Rather than hide your wonderful images on a hard drive, why not create a photo book or wall art to share with family? 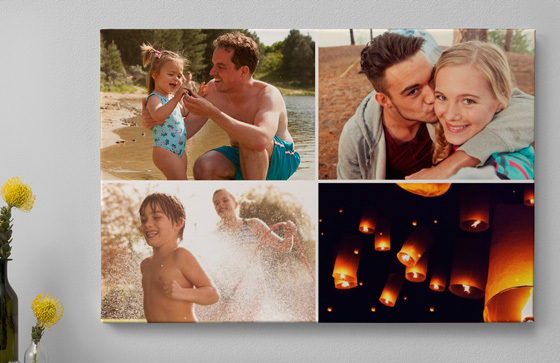 Start thinking about how you can make the most of your summer memories with our photo products. Stay tuned to the albelli blog, Twitter feed, Instagram, Pinterest and Facebook page or sign up to our newsletter for all the latest expert tips, inspiration, competitions and amazing prizes! And finally, we’d love to know what you’ll be taking photos of this summer. Care to share?